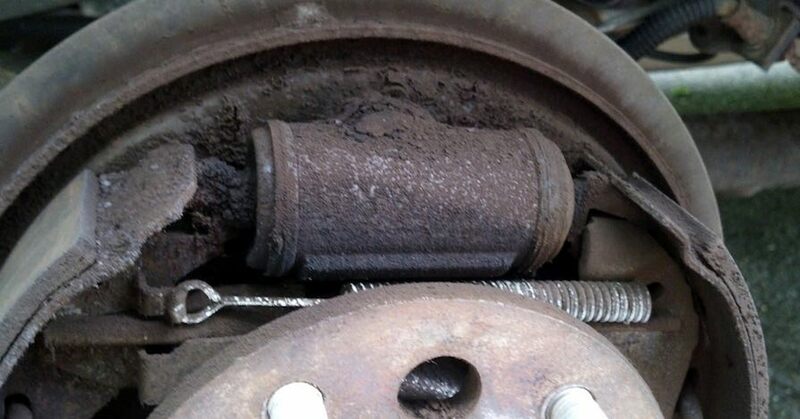 Have you checked your brakes lately? 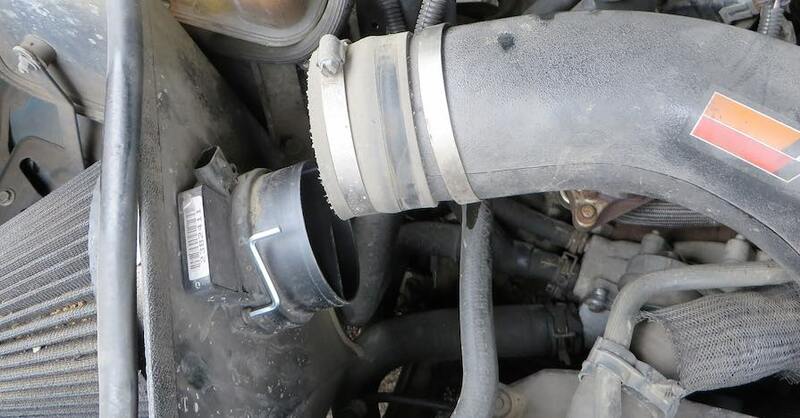 Just listening for your brakes to make weird noises isn’t enough. 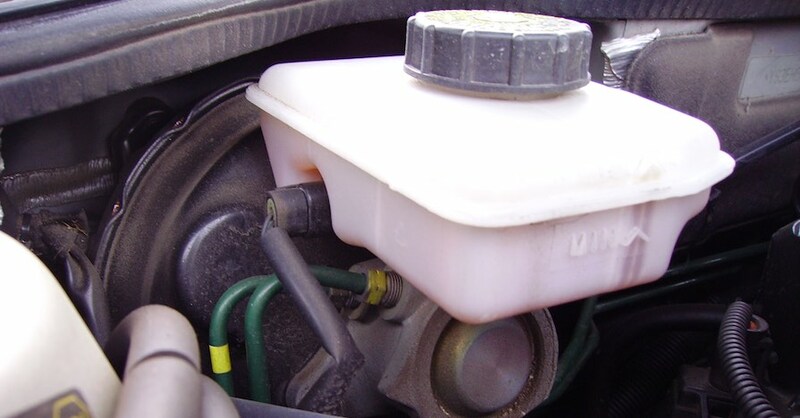 Before you hit the road, inspect your brakes and make any necessary repairs, especially if your vehicle is already showing signs of brake issues. 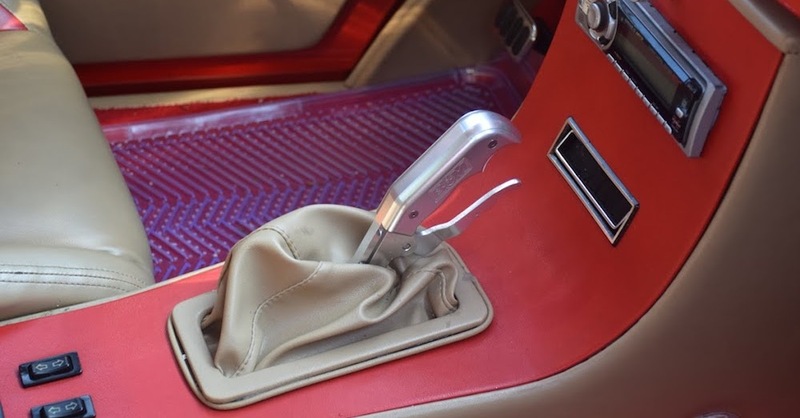 If you’ve noticed a brake warning light or grinding, pulling or vibrations while braking, now may be the time to replace brake pads and rotors. 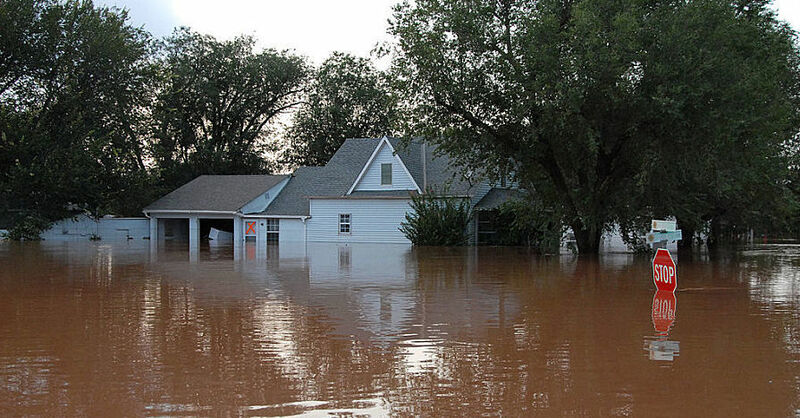 Our lineup of NAPA Brakes pads and rotors includes products for typical drivers with mainstream vehicles; specialty products for higher-performance cars and trucks; even commercial-grade brake components for severe duty, fleet and municipal vehicles. The tables below outline key features and applications. 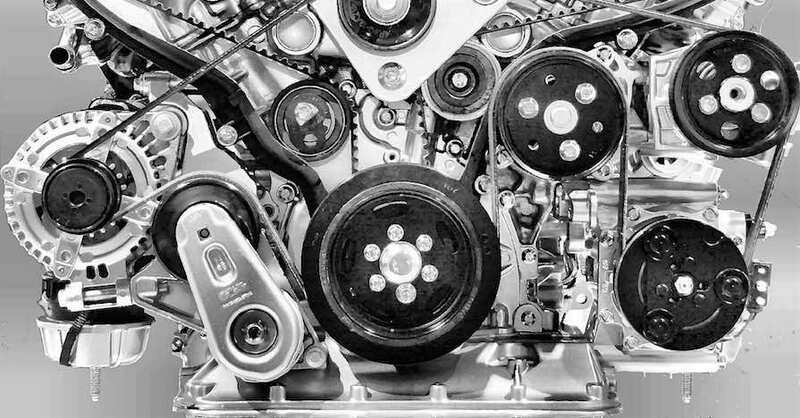 Check out all the brake system parts available on NAPA Online or trust one of our 17,000 NAPA AutoCare locations for routine maintenance and repairs. 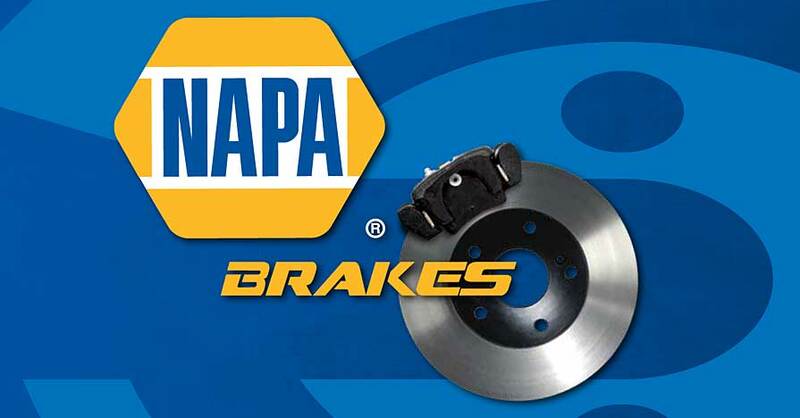 For more information on your brakes, chat with a knowledgeable expert at your local NAPA AUTO PARTS store. 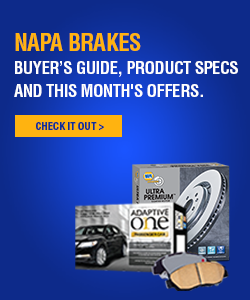 NAPA Adaptive One Brake Pads Specialty Two unique ceramic formulations, adapts to driving styles and vehicles, no noise, cleaner wheels, long life. Limited lifetime warranty and noise-free guarantee. Readily available for most newer cars and light trucks with OE ceramic brake pads. NAPA Ultra Premium Brake Pads Best Original equipment performance without dealership prices, guaranteed quiet, and safe. 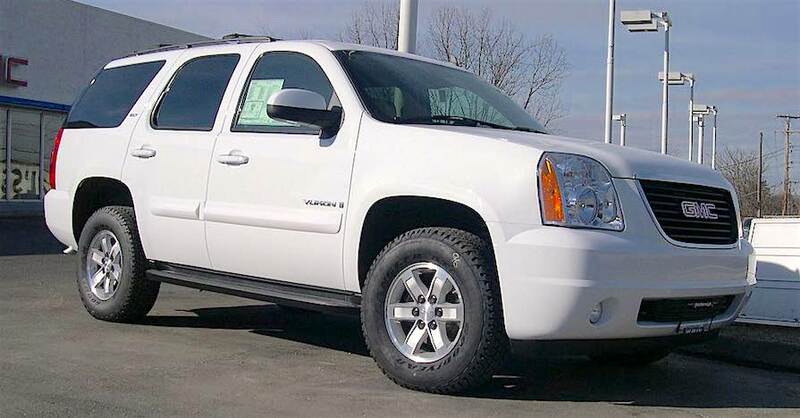 Limited lifetime warranty and noise-free guarantee Readily available for most newer cars and light trucks . NAPA Premium Brake Pads Better Formulated for better stopping performance, Silent Guard (TM) shims for quiet stops. Two-year warranty The most extensive line of brake friction coverage for cars and trucks, vintage to hybrid. NAPA Proformer Brake Pads Good Quality-tested formulas for safe, quiet and reliable operation, same features and benefits as competitors' "premium" pads. One-year warranty Available not only for older and economy vehicles but for many late model cars and light trucks as well. NAPA Reactive One Brake Rotors Specialty Unmatched style, longevity and performance and unequaled pedal response. Polymer coating and Onyx Guard offer corrosion resistance for a clean open wheel appearance. 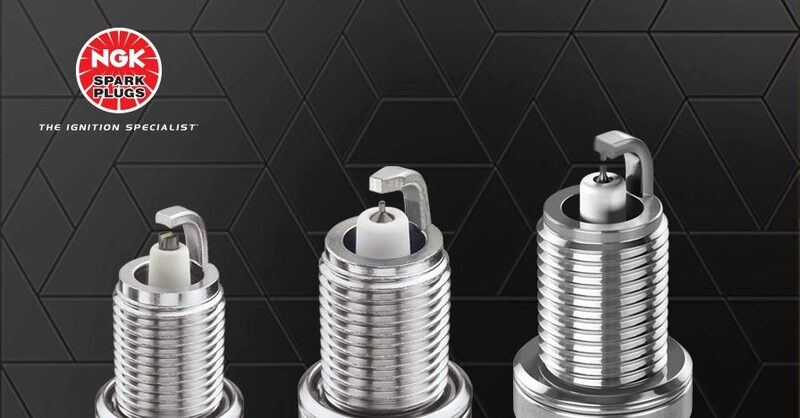 Limited lifetime warranty Available for trucks, SUVs, fleets and performance vehicles. NAPA Ultra Premium Coated Brake Rotors Best 100% polymer coating protects against corrosion for optimal air flow and product performance. 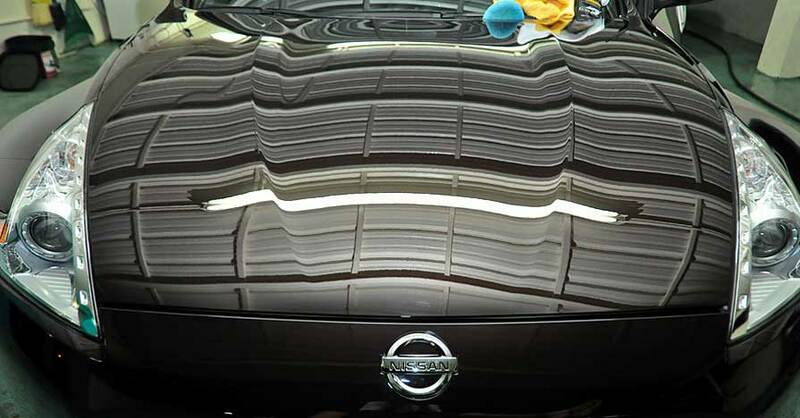 Coating is tested to industry standards and withstands 300+ hours of salt spray. Smooth and quiet braking at every stop. Limited lifetime warranty Available for late model passenger cars and light trucks, CUV’s, SUV’s, work utility vehicles, Asian and European imports. NAPA Fleet Brake Rotors Specialty Engineered for dependable performance in the harshest driving environments, extra stopping power, and extra long life. Limited warranty Industry-leading coverage for all current police platforms, emergency service, commercial/recreational, and fleet/municipality applications. 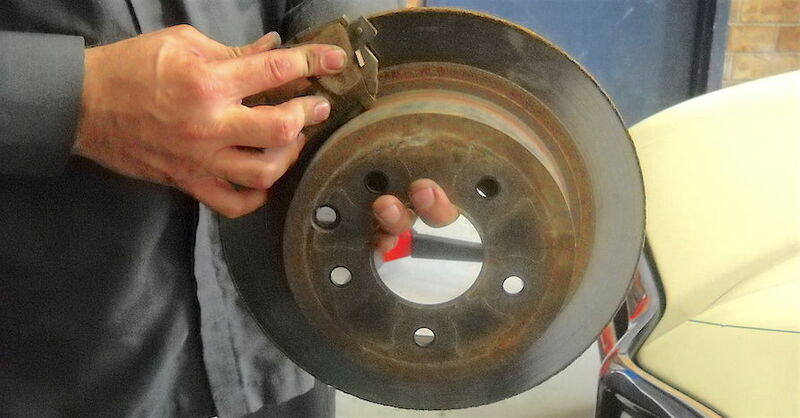 Brake Rotor Replacement – When Do You Need It?